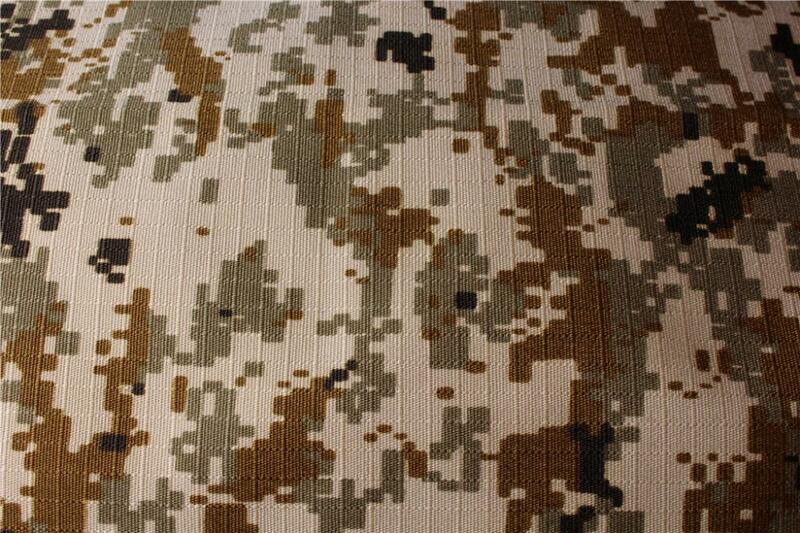 Camouflage clothing is a basic type of training suit. It consists of green, yellow, tea, black and other colors to form a new type of protective color. 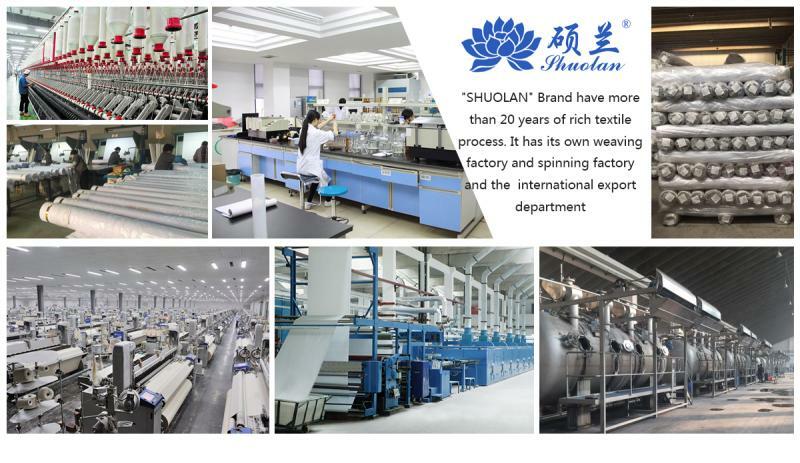 in recent years, we Plant focus on product quality, sincere service every customer, every meter from the original factory, and then to the market, which have our rigorous and serious. 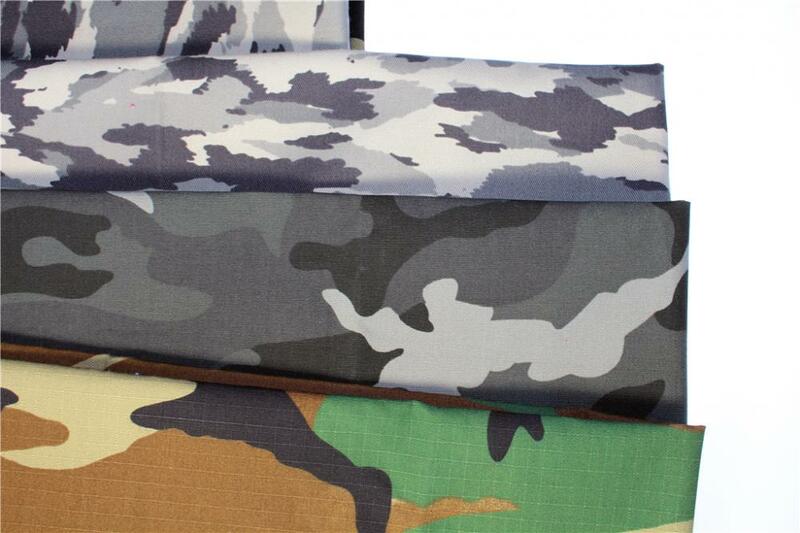 Looking for ideal TC Ribstop Fabric Manufacturer & supplier ? We have a wide selection at great prices to help you get creative. 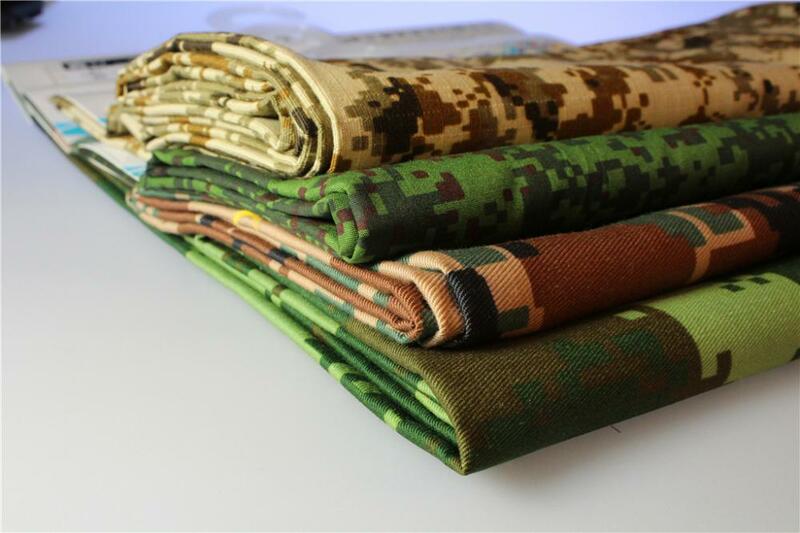 All the Military Uniform Twill are quality guaranteed. 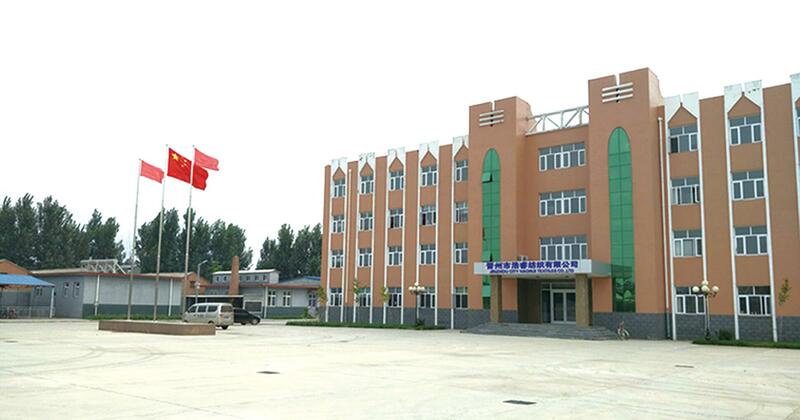 We are China Origin Factory of Heavy Weight Uniform Fabric. If you have any question, please feel free to contact us.